1st Wednesdays are a time of worship and prayer every month where we seek to experience God’s presence in a more naturally supernatural way. 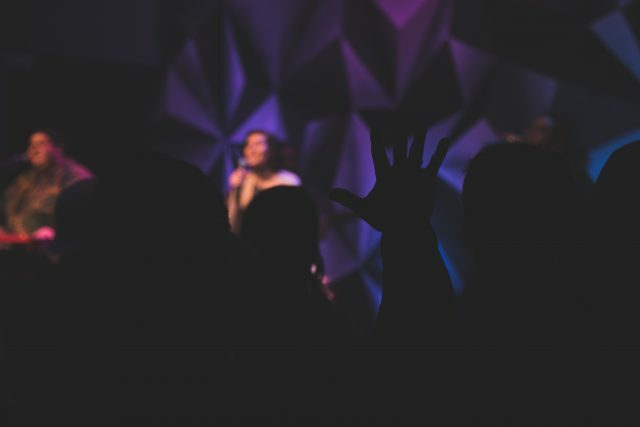 Our desire is to grow deeper spiritually together during this time of intentional worship, prayer, and teaching. 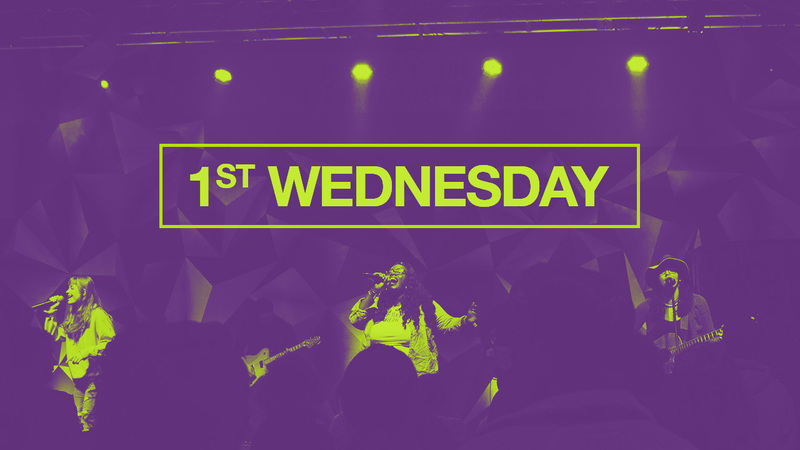 Join us at the Hope Center on April 3 at 7pm for the next 1st Wednesday experience. Childcare is provided.